At Speedy we take great pride in offering our customers an unrivalled range of high quality products to suit many construction, industrial and engineering applications. Chain slings are available in various grades and are fully certified to comply with current lifting legislation within the UK and European Union. Including the Machinery (safety) directives, Loler and Puwer. 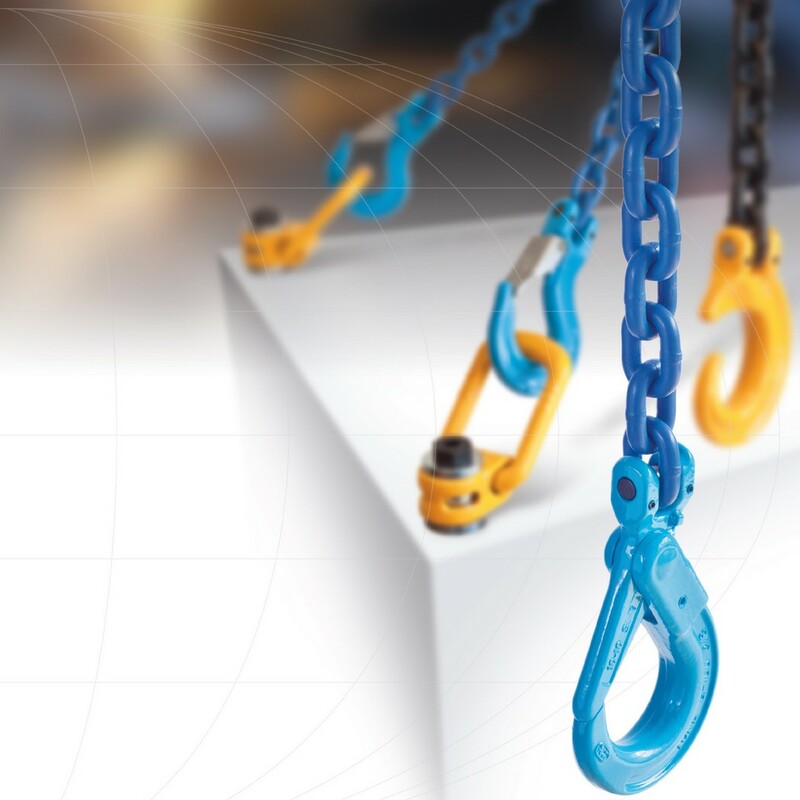 Most chains slings are supplied in single, two, three and four leg configurations, with a range of bottom hooks or fittings and most systems have shortening devices for equal load distribution.